The important job of the station director is to communicate the snack time. This work was made to try a dark color palette. 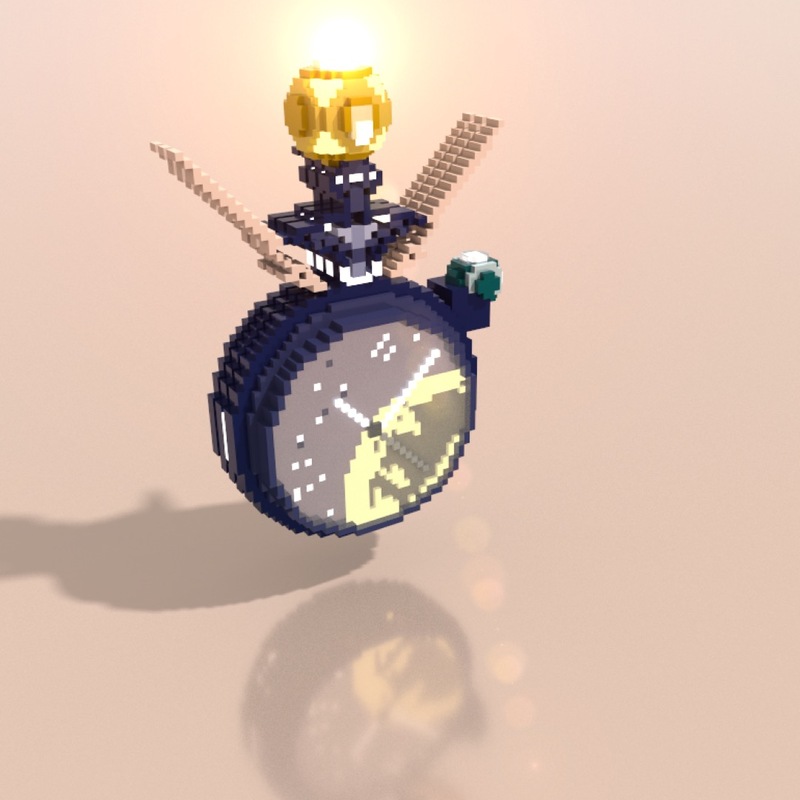 I made a watch this week, so I tried a pocket watch. I think that I was able to express intellectual feeling throughout the work. This work was made to try out a gold color palette. 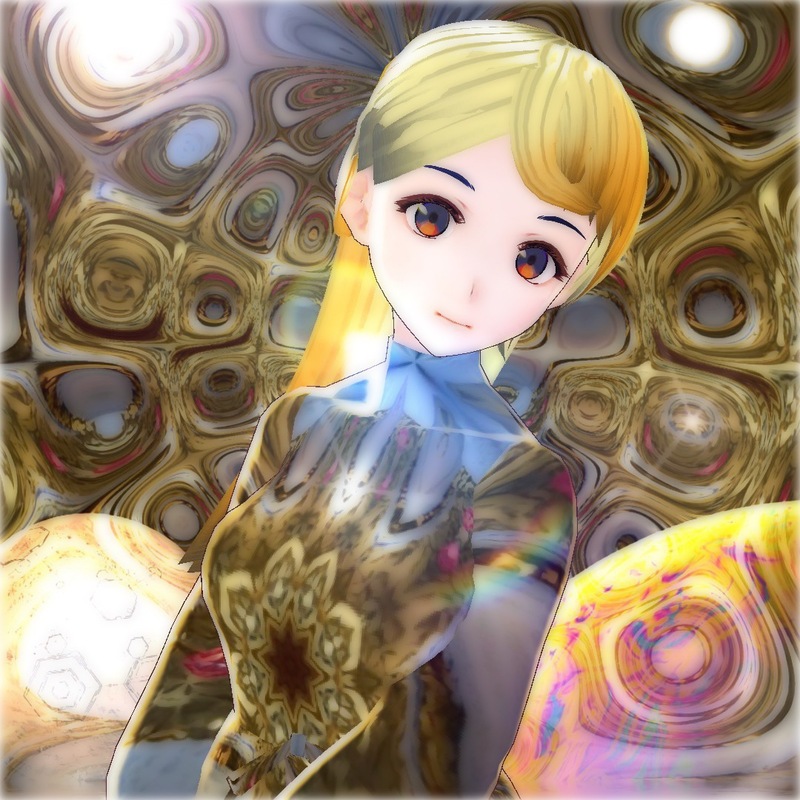 Gold has a gorgeous image, so Momo-san stood on the gold stage. As Momo Fashion Collections reflects all of my current technology, it has been viewed by as many people as possible. 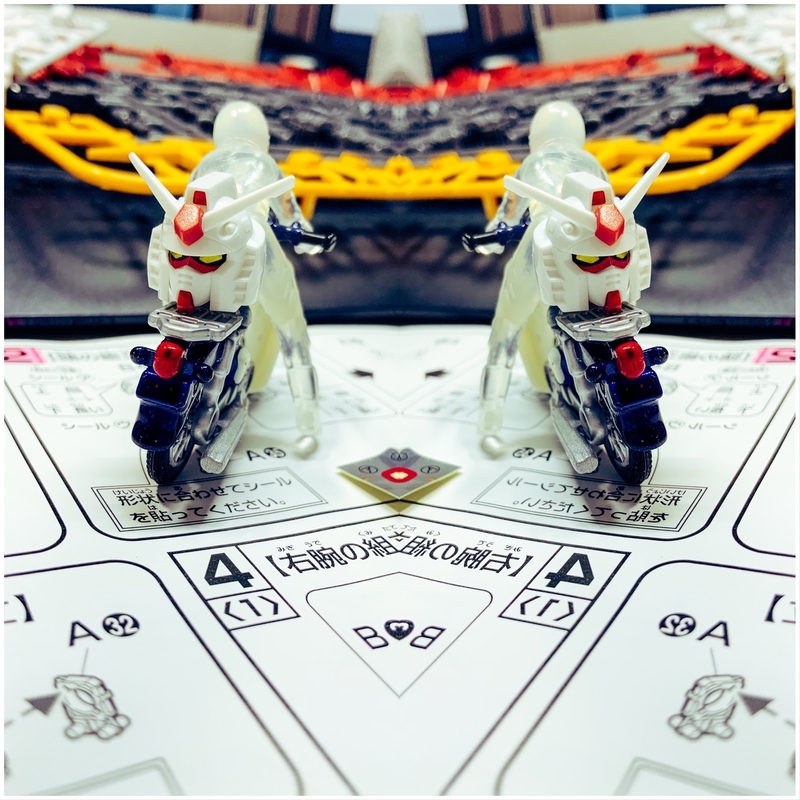 This work is based on the first Gundam as a second model of Gunpla. Along with the production landscape, I am making it with an awareness of interesting photos. 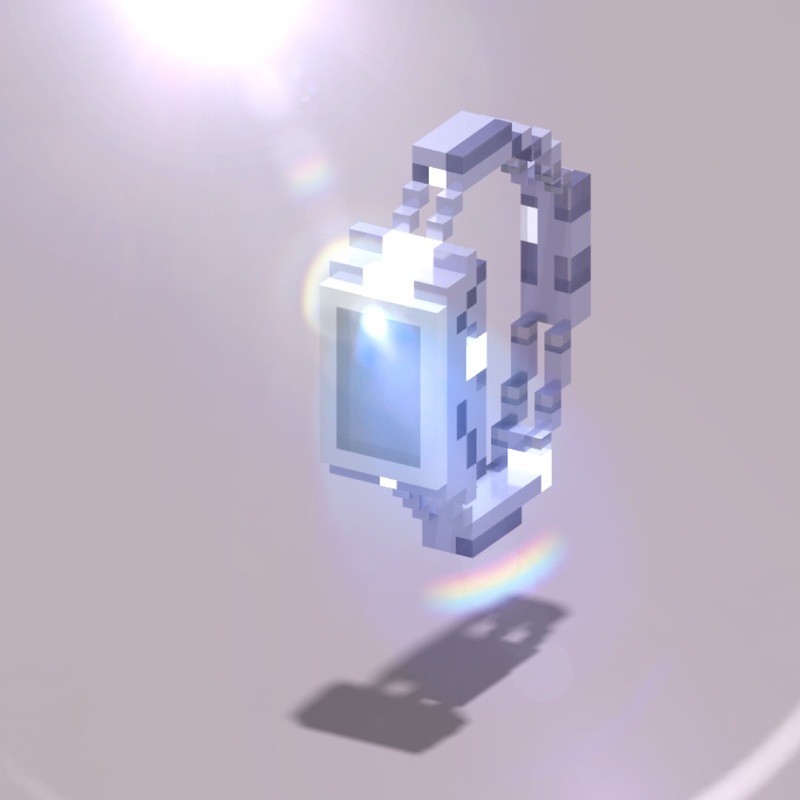 One of the space crew's new crew found a makeover item. 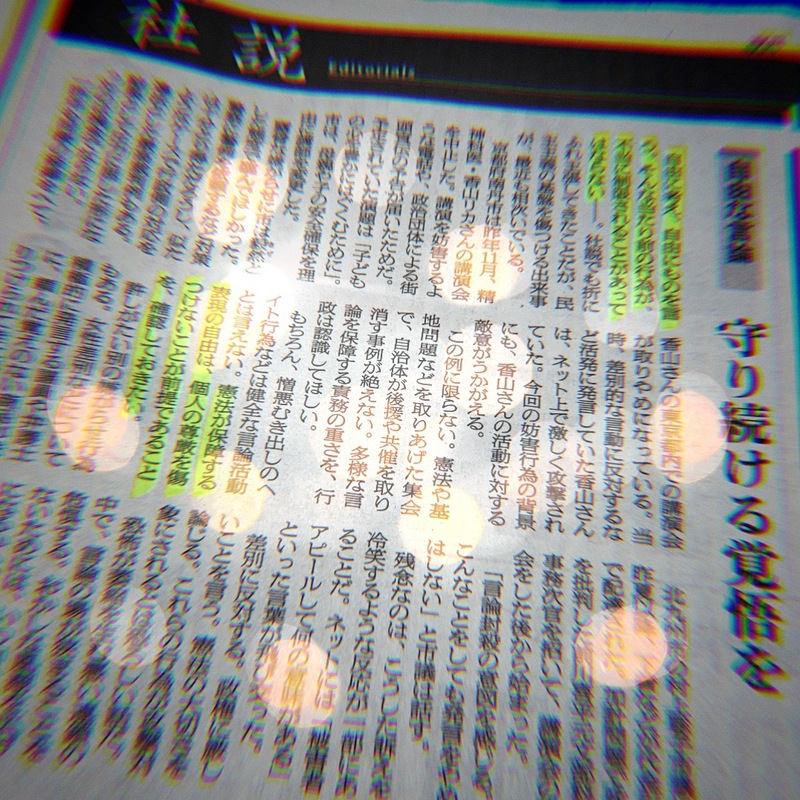 On April 11, 2019, there was an article in the editorial of the Asahi Shimbun called "Ready to keep free speech and keep it". As I read this editorial, the good point is that the following two points felt that I had the same perception as me. "Think freely, say freely. Such ordinary actions should not be unduly restricted." "I want to confirm that the constitutional guarantee of freedom of expression presupposes that it does not harm individual dignity." In the editorial, 2 was written as "the premise". However, I feel that many people are doing "freedom of expression" without knowing the existence of 2. I think that "don't hurt personal dignity" is the premise of expression activity. I'm glad I was able to post my work as planned this week. I was happy to see people other than followers watching the work. I wanted to be active. I make everything by myself. 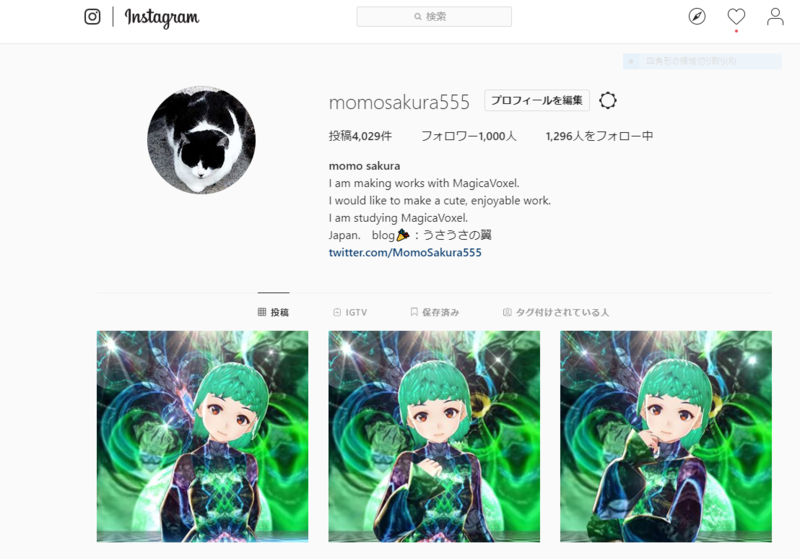 The number of followers in Instagram exceeded 1000. This is amazing. Until the number of followers was about 500, I had time to look at the work of the follow application, write an impression, and return the follow. However, I can not afford the time just by posting the work now. As we will return comments, thank you for your support. Space-time pizzerias are busy today with pizza orders from space-time ships. 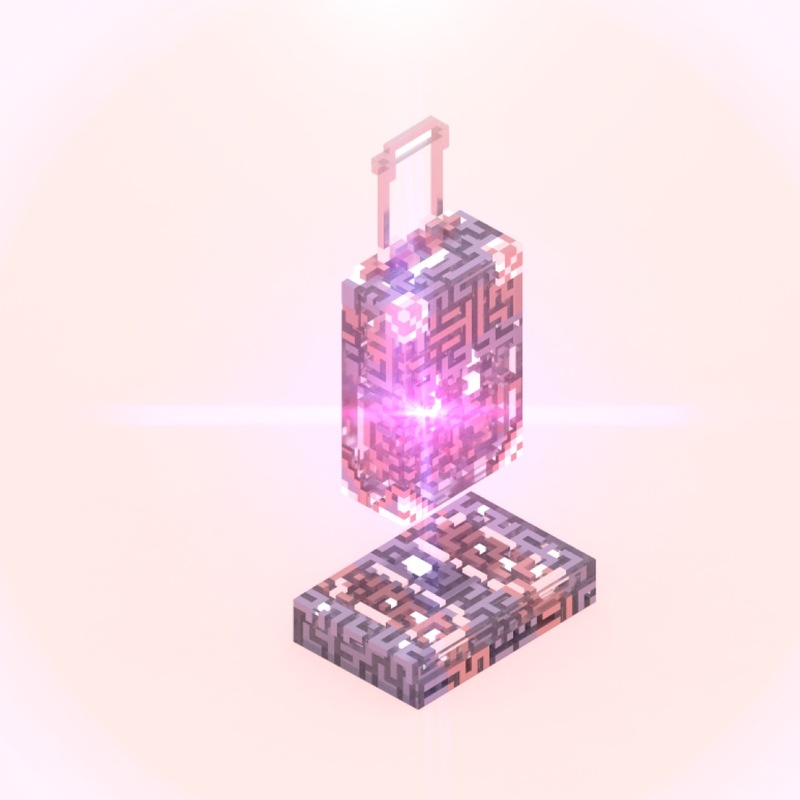 I made this work on the theme of a suitcase. The color scheme was decided on the image of spring and adult women. We were able to color purple and pink well in the suitcase. 旅行に行ってみたい。 I would like to go on a trip.